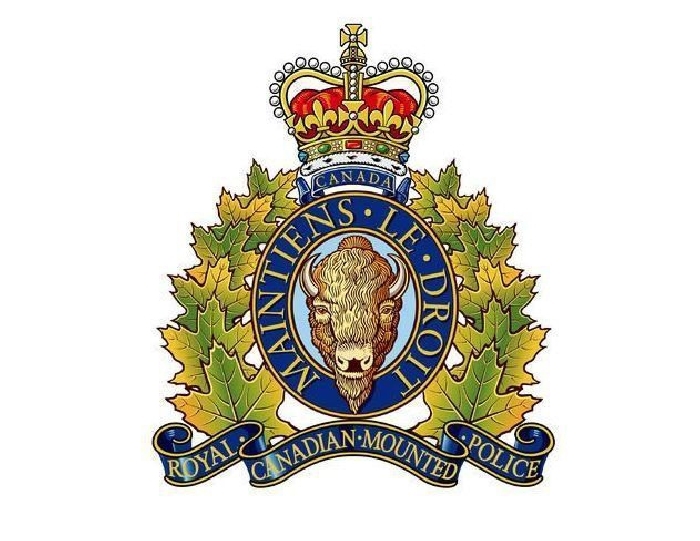 Early Saturday morning, October 7, 2017, at 4:25 am, the Portage la Prairie RCMP received a report of barricades being placed in the eastbound lane of Highway 1 at Highway 13 indicating that the Highway was closed. Officers attended to the location and determined that numerous barricades and pylons had been moved from the construction zone in the westbound lane and placed in the eastbound lane. As a result of the confusion, traffic was backed up for nearly half a kilometre before the barricades were removed. The RCMP would like to remind motorist that you need to always be aware of your surroundings and be cautious of the driving conditions as they can change suddenly without warning. Anyone with information is asked to contact the Portage la Prairie RCMP at 204-857-4445 or call Manitoba Crime Stoppers anonymously at 1-800-222-8477, submit a secure tip online at www.manitobacrimestoppers.com or text “TIPMAN” plus your message to CRIMES (274637).